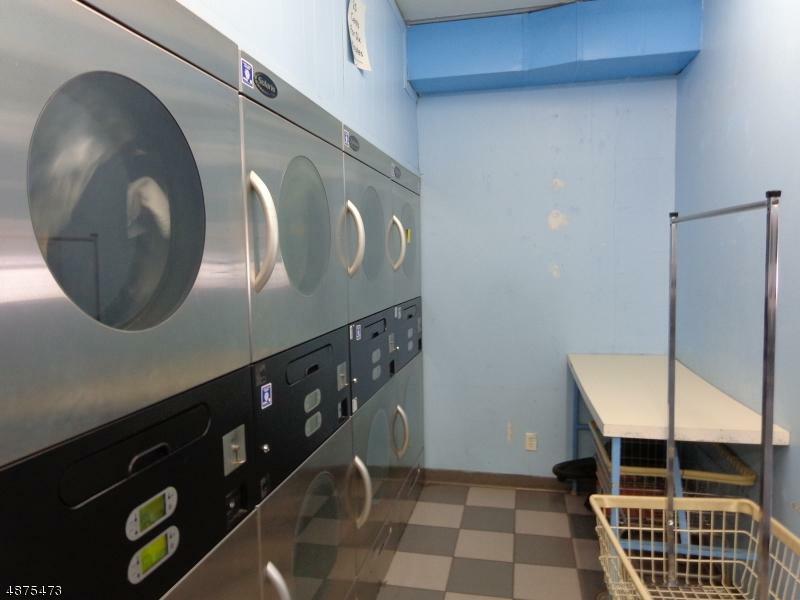 Well Maintained Self Service Laundromat Open 24 Hours. 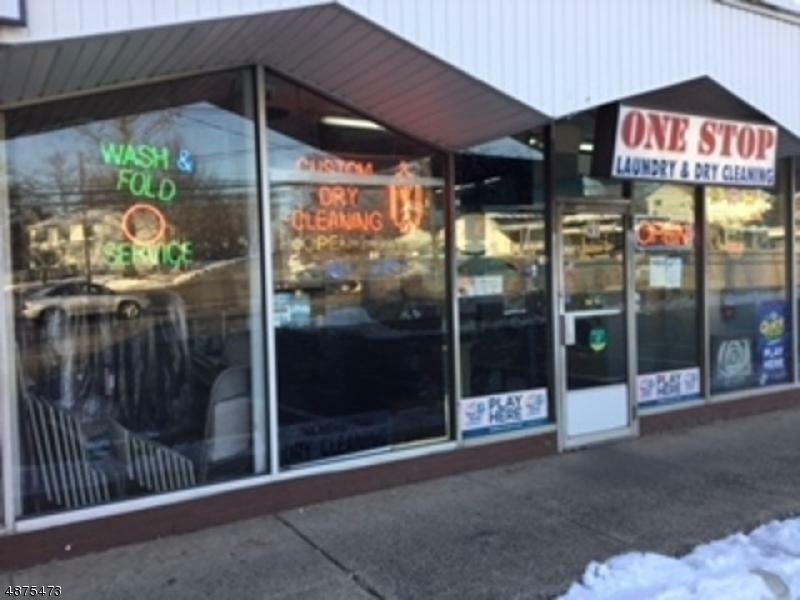 Dry Cleaning Service on Premises. 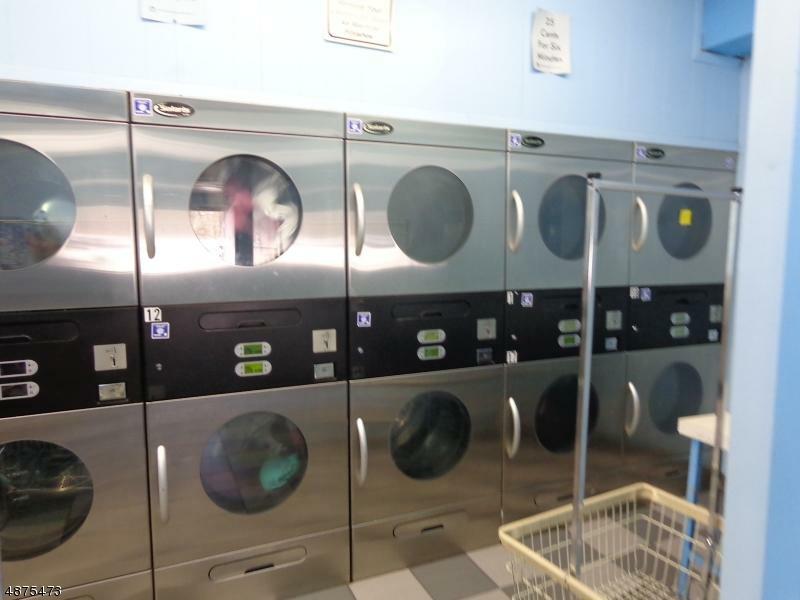 Facility has 22 Washers ( 16 20-lb and 6 40-lb Machines) and 19 30-lb Dryers (9 Single Stacks and 5 Double Stacks) All Installed in 2006. 7 Tables, Scale, Register, TV, Credit Card Terminal, Laundry Racks, Soap Vending machine, Change Maker. Heater Installed 2006; Electric Plumbing Redone 2006. Lease is 15 Years Plus Two 5-Year Options. 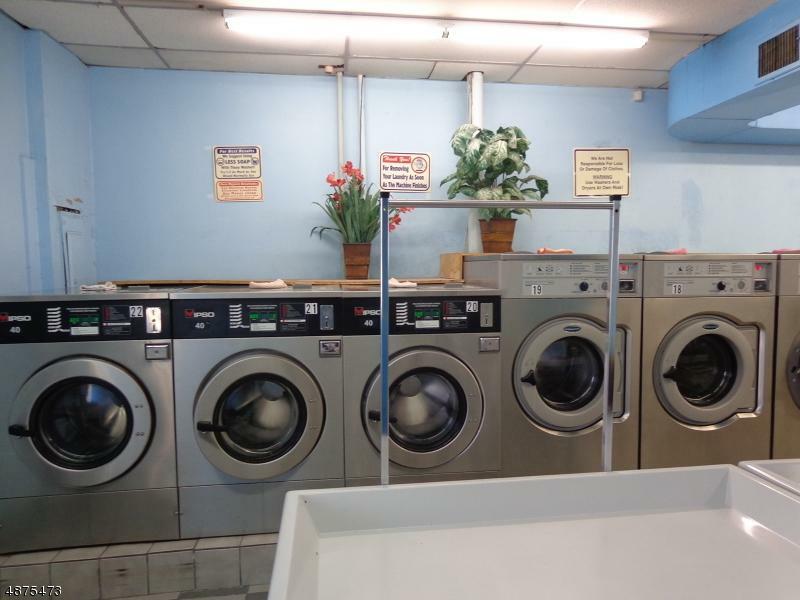 Exclusions are: 1)Dry Cleaning, Shirt Laundry, Lottery 2) Soap Vending 3) Commercial Soap, Fabric Softener & Plastic Bags for Wash & Fold.